and boost trust in your online shop. Customer reviews are the most decisive factor when customers shop online1. However, if customers suspect a shop of review manipulation, trust quickly turns into mistrust. That’s why only real customers can submit reviews at Trusted Shops. 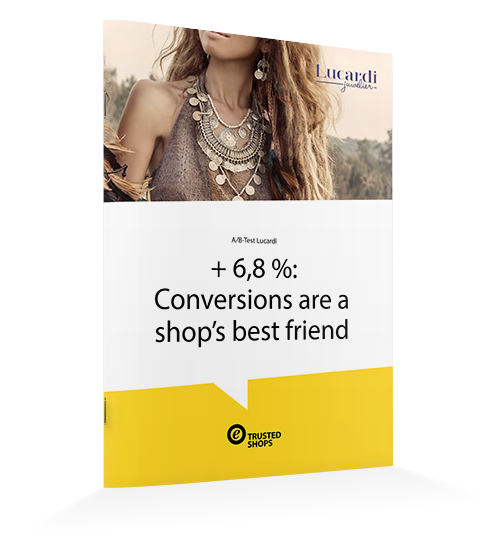 Use this conversion driver throughout the customer journey. Get 17% more clicks by showing the stars in your AdWords ads2. Improve your SEO/SEA ranking by converting your reviews into eye-catching star-ratings with our ‘Google integration’ and turn visitors into loyal customers with social proof. Easy to manage, easy to succeed. Efficient reviews management: We've got the best tools for collecting, displaying and managing your reviews - even on the go! Download the Trusted Shops app for Android and iOS. Activate the Trusted Shops Trustbadge® in your shop software for your customers to receive review requests. We offer many tools to help you collect authentic reviews in an effective and constant way. 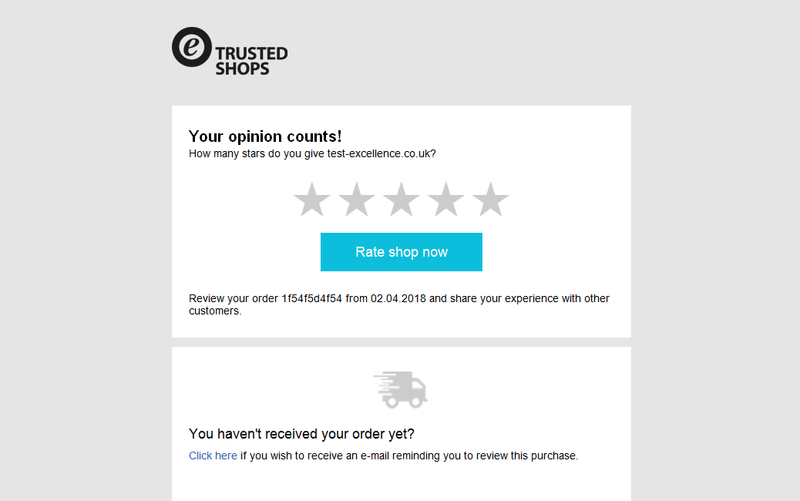 Start with our ‘Review Collector’ to ask customers to review orders that have already been completed. Do you want to take existing reviews with you to Trusted Shops? Just import your existing reviews. Of course, they will be marked for differentiation. The Trustbadge® shows your ratings and comments in your shop. 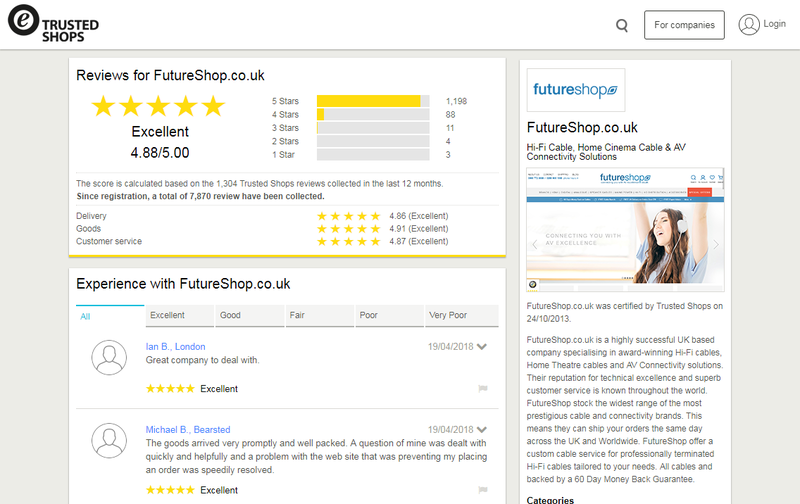 Customers who want to find out more can click on the Trustbadge to be redirected to your Trusted Shops review profile. You can also show it on your Facebook page. 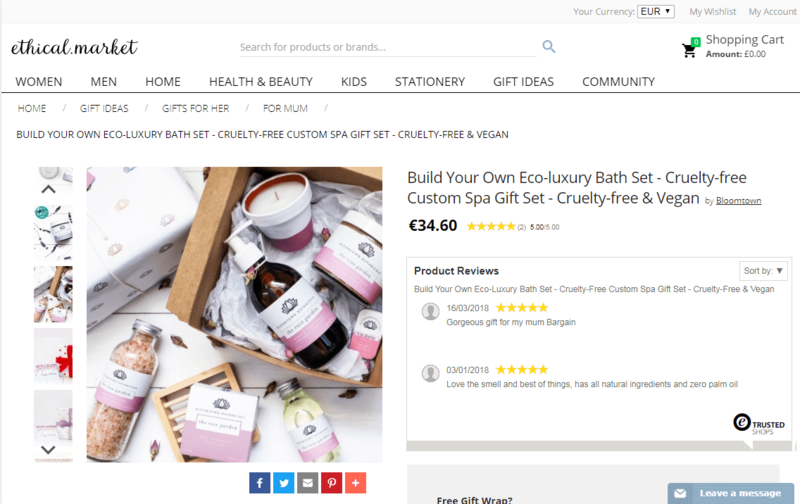 Use our Shop and Product Review Sticker to display Google optimised reviews on your shop and in your design. Thanks to our APIs, you can give free rein to your creativity when displaying reviews. With the Google integration, you lay the groundwork for using your star-ratings for SEO purposes and also for your SEA campaigns. Integrate reviews into your quality process: We support you with a clear back-end and efficient analysis tools, so that you always have an open ear for your customers. Identify shortcomings in your service or even in your product range thanks to the feedback provided by your customers. Take an active approach to feedback and react in a solution-oriented way! 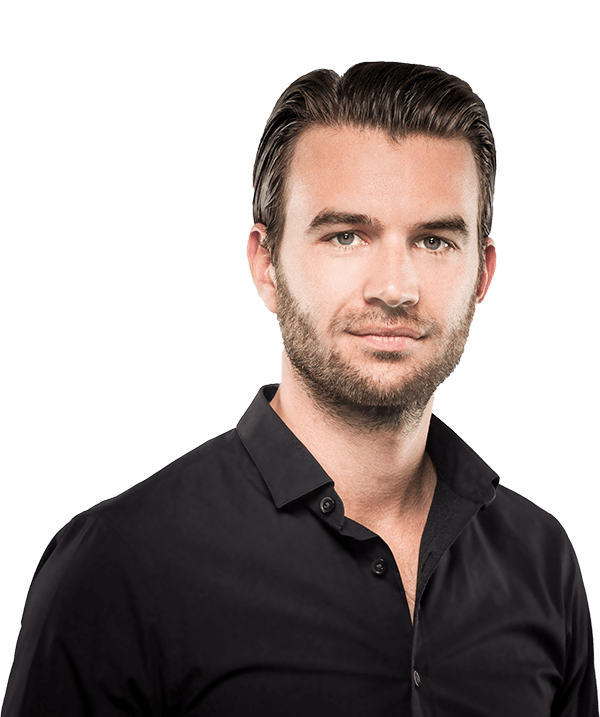 This enables you to centralise customer reviews rather than finding them spread over the internet. Keep your reputation under control! 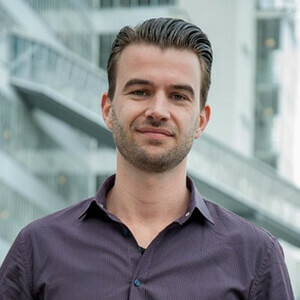 Wouter Wensing, Team Lead Conversion & Web­ana­lytics at ISM eCompany speaking about the impressive results for Lucardi. Optimise your SEO and AdWords invest­ments. 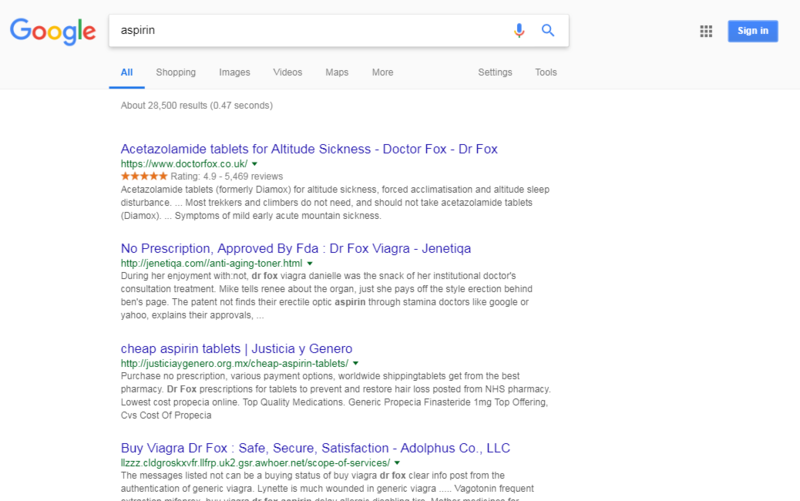 With the Trusted Shops customer reviews and Google integration, you display your stars in Google AdWords, Google Shopping and organic search results (via rich snippets). Trusted Shops is one of the few worldwide official Google partners. We offer numerous features to collect, show, and manage reviews. Would you like to get more details? Do you have any questions? Check the development of your review statistics. Take notice of unanswered negative reviews. Use our analysis tools to boost your success! If you want to get reviews for your brick-and-mortar shop as well, we have a solution supporting your local branches online. 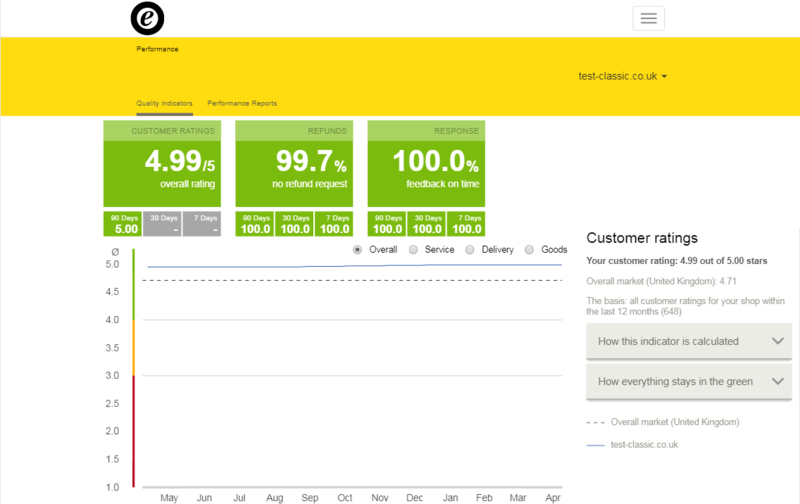 You get access to our API in order to customise how your reviews are presented on your website. Show your review profile on Facebook without a problem. You can also share your reviews on Twitter. Our stickers for shop and product reviews are optimised for Google. You can also customise and adapt them to the design of your shop. If you've already collected reviews elsewhere, don't worry. You can import them into our system so you can take your stars with you. Send review requests by e-mail. Upload a dataset to our system and look forward to receiving new reviews. If you sell your products in different countries, then you know your customers should be addressed in their language. We currently offer our products in eight languages! Integrating our traffic boosters into your shop is easy! 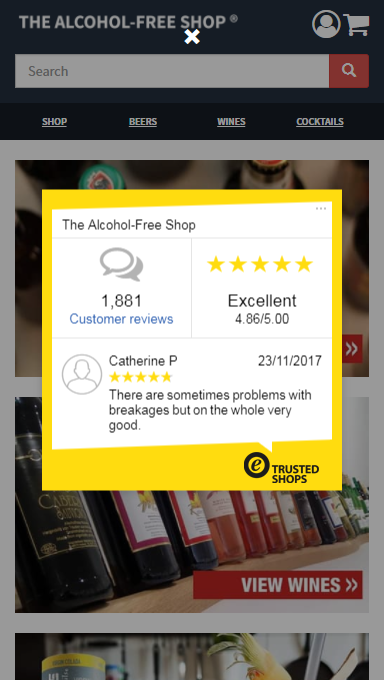 Trusted Shops customer reviews are quickly and easily integrated with our Trustbadge® for you to immediately start collecting and displaying reviews.